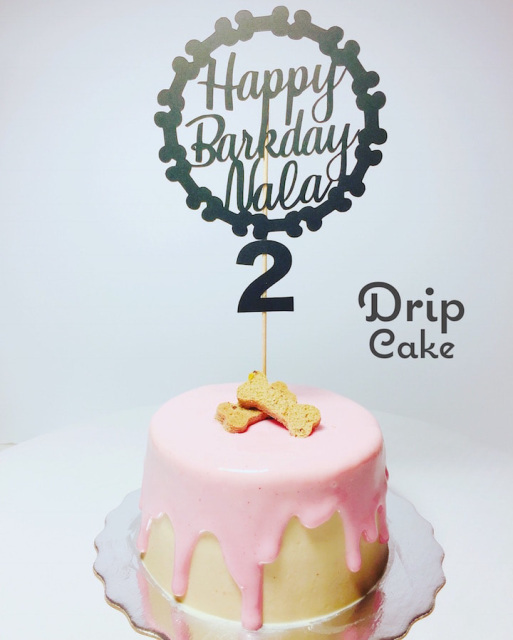 make your furry baby’s day sPAWcial with Dream Cakery! 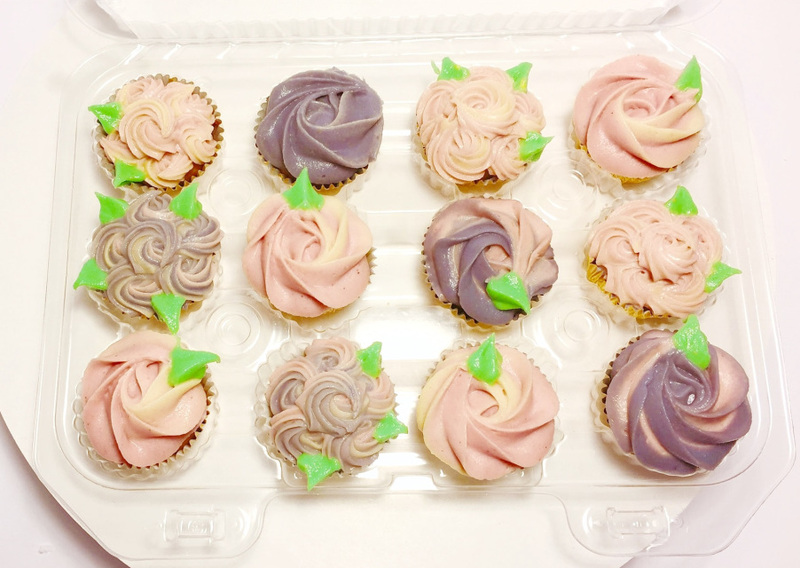 Since our cakes are freshly made to order, we recommend you to place an order with as much lead time as possible. We recommend at least 2 weeks in advance. Please check for availability before placing an order. 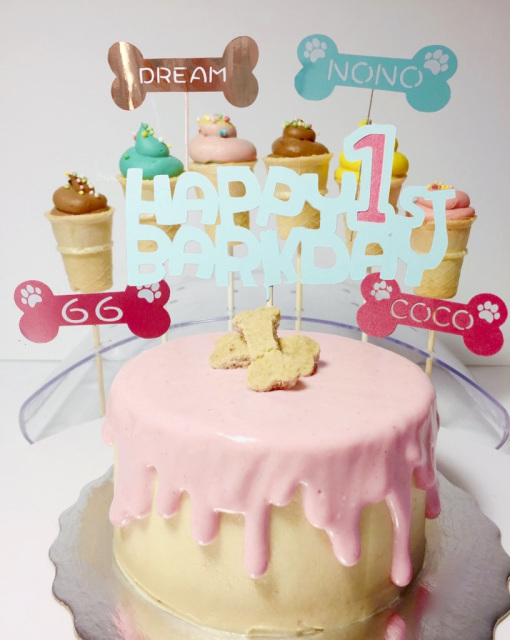 Also kindly let you know, since this is a customize cake, once you place your order no refund will be issued for cancellations. If you have any further questions, please don't hesitate to contact us before you place an order. Thank you for your understanding. *only in-person pickup is available at this moment. 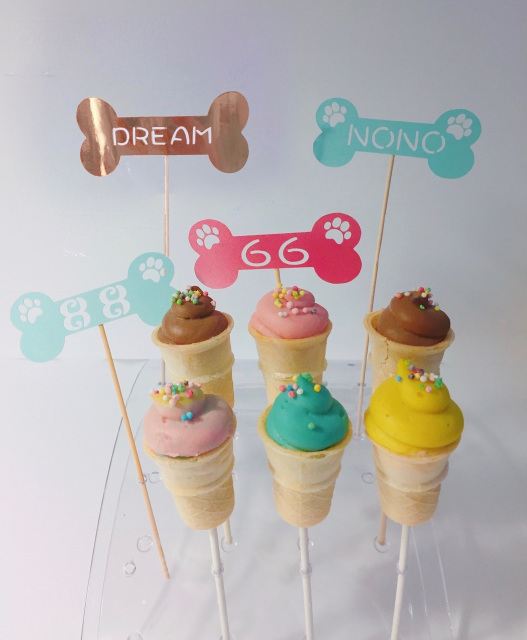 Petite(only for Bowl cake design) cake is roughly 3.5” wide 2” tall suitable for 1-3 Small dogs & cats. 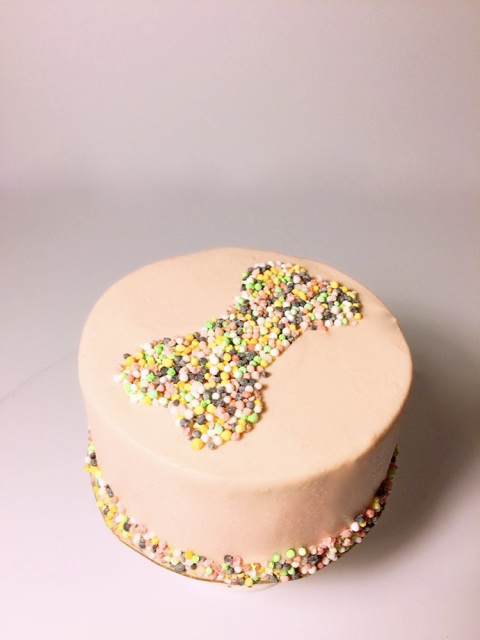 Small cake is roughly 4” wide 2” tall suitable for 2-4 Small dogs. 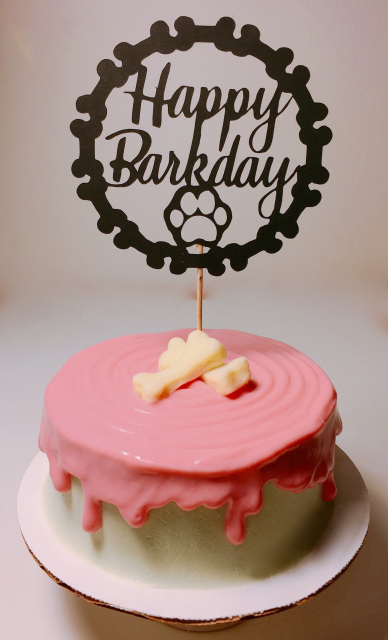 Big cake is roughly 5” wide 2.5” tall suitable for 2-3 Big dogs. Please check the ingredients and let us know before ordering if your pet has food allergies. 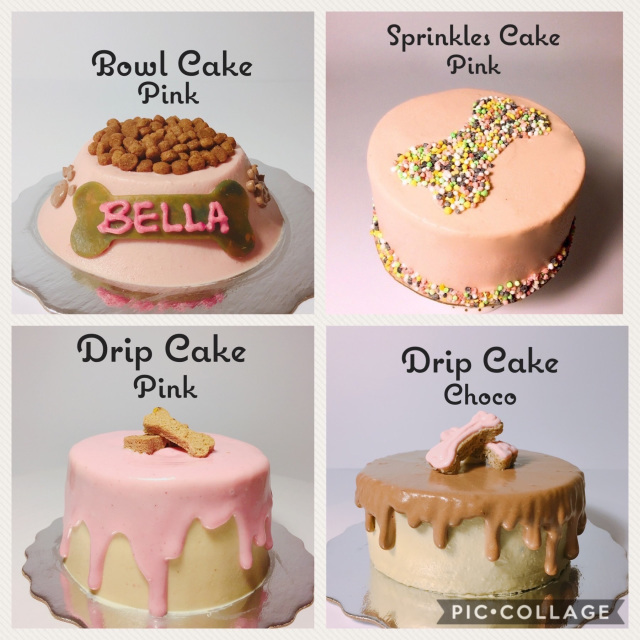 Our cakes are homemade without any preservatives so cakes should be kept in an airtight container in the refrigerator for about 3-4 days. 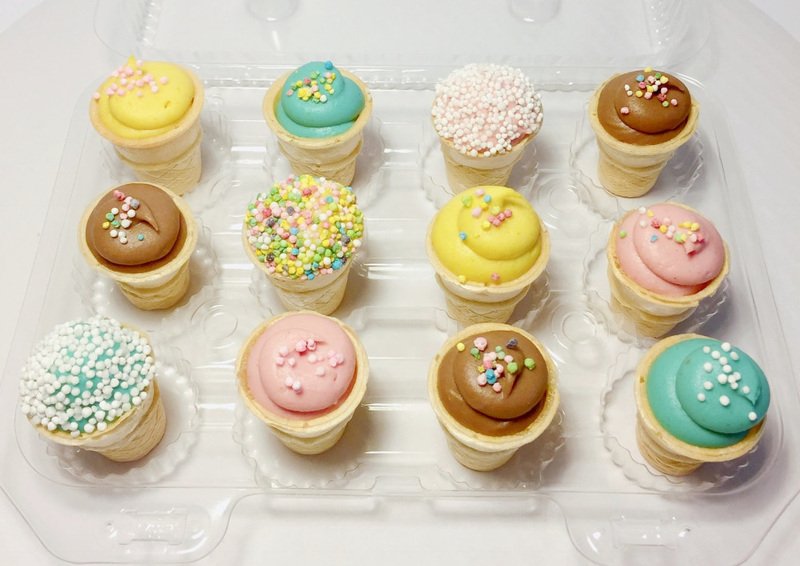 ​*You can also freeze to keep them for a longer period. 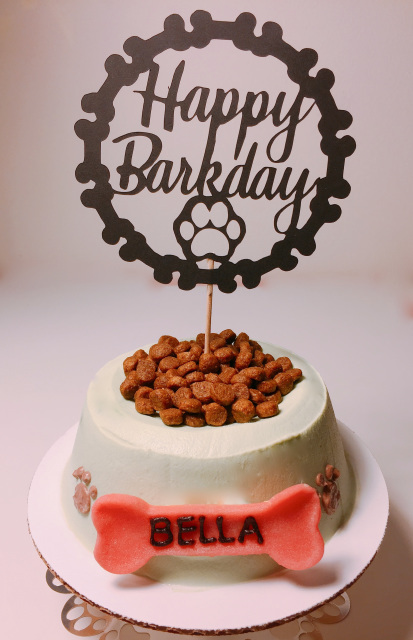 We recommend taking the cake out from the fridge about 30 minutes before feeding your dogs.